To life! To the magnificent, dangerous, brief, brief, wonderful life... and the courage to live it! 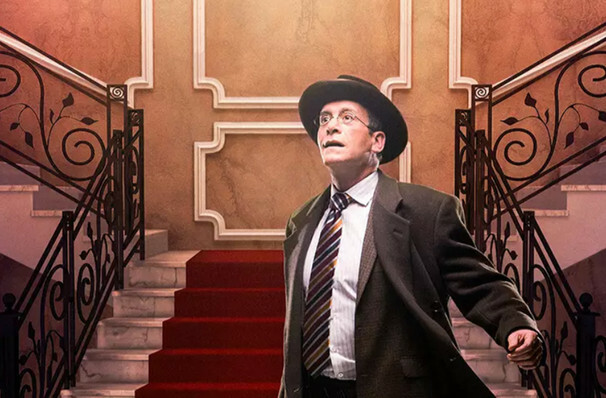 A kaleidoscopic group of characters twirl together and apart in this bustling 1989 musical, revived for Signature Theatre by Artistic Director Eric Shaffer for Spring 2019. Based on the 1929 novel by Vicki Baum and adapted by Luther Davis with music and lyrics by Robert Wright, George Forrest and Maury Yeston, Grand Hotel is an opulent affair that takes us to the very heart of Weimar Berlin - a twilight zone in-between two devastating wars - where the decadent surroundings form a backdrop for an unmissable slice of humanity. Love, lust, crime and tragedy all intersect the stories of a set of eccentric inhabitants of the elegant Berlin Grand Hotel; the city is booming with wealth and glamor, yet marred by an undercurrent of rising crime. The unlikely heroes of our story include a faded prima ballerina, a terminally-ill Jewish book keeper who decides to live out his last days in luxurious surroundings, a handsome but poor Baron, and a lonely secretary and movie star in waiting. All of them are looking for something, but is the Grand Hotel the right place to search? 1 hour 50 minutes, no intermission. 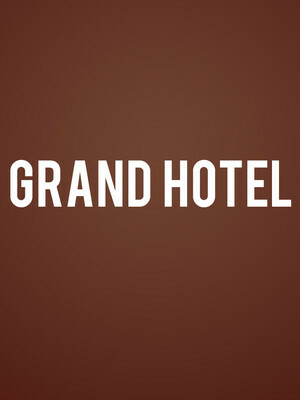 Seen Grand Hotel? Loved it? Hated it? Sound good to you? Share this page on social media and let your friends know about Grand Hotel at Signature Theater. Please note: The term Signature Theater and/or Grand Hotel as well as all associated graphics, logos, and/or other trademarks, tradenames or copyrights are the property of the Signature Theater and/or Grand Hotel and are used herein for factual descriptive purposes only. We are in no way associated with or authorized by the Signature Theater and/or Grand Hotel and neither that entity nor any of its affiliates have licensed or endorsed us to sell tickets, goods and or services in conjunction with their events.